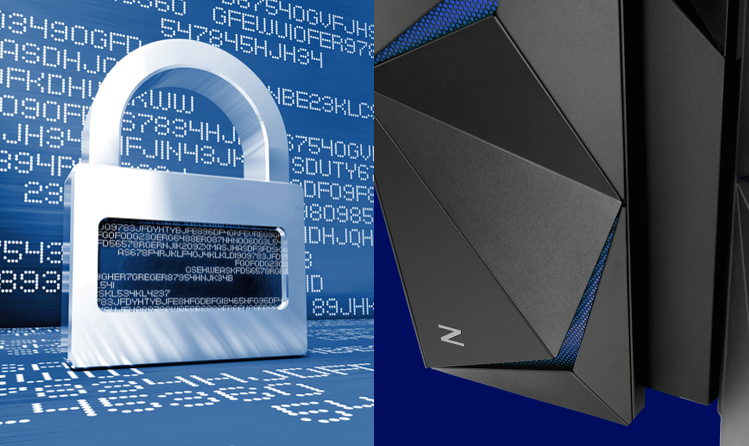 On April 10, 2018 IBM announced the IBM z14 model ZR1 and the IBM LinuxONE Rockhopper II as their new mid-range offerings. These new machines provide the same level of function as the IBM z14 high-end models and the IBM LinuxONE Emperor II (announced in July 2017) but in an industry-standard 19" rack. On October 2, 2018 IBM announced enhancements for the high-end and mid-range z14 models and for the LinuxONE Emperor II and LinuxONE Rockhopper II. These enhancements to the LinuxONE family provide features and functionality that other platforms cannot match. As new applications are deployed for your users, it is critical to have a backbone that can provide intelligent user experiences, high availability, and highly secureable environments. Enhancements to the LinuxONE platform extend across a broad spectrum of features and functions. Encryption features are enhanced significantly with new Common Cryptographic Architecture (CCA) function, as well as Trusted Key Entry (TKE) and smart card strengthening. For speedy transactions, a faster OSA-Express7S 25 GbE SR feature should serve your business needs well into the future. The 25GbE RoCE Express2 feature with GA2 enhanced code can provide the flexibility to consolidate adapters. New features FCP Express32S LX and FCP Express32S SX increase Fibre Channel speeds that may be supported while also providing the ability to auto-negotiate to slower speeds as needed, thereby allowing compatibility in a mixed FCP card environment. IBM Adapter for NVMe enables you to leverage the fast speed and low latency of Non-Volatile Memory through solid-state drives connected to PCI Express® adapters that plug directly into the I/O backplane. Integrating storage within the platform reduces wait times of commonly used data by keeping it resident on the system instead of moving it to and from external storage arrays. Memory-intensive tasks, real-time analytics, fast storage workloads such as streaming, paging/sorting, and traditional applications such as relational databases should all benefit from this. 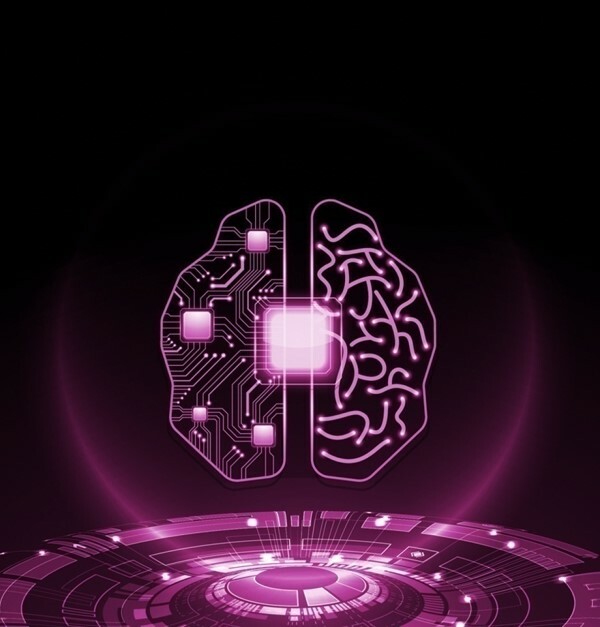 The efficiency of integrated AI allows for true Hybrid Transactional and Analytical Processing (HTAP). LinuxONE clients will also benefit from updates to the split and merge functions for Coordinated Timing Networks (CTNs). Clients with an eye toward process streamlining will find Dynamic Partition Manager 3.2 updates helpful for managing system configurations, as well as a host of Hardware Management Console (HMC) and HMC Mobile updates. The Rockhopper II 16U Reserved space can now be utilized for IBM DS8882F Storage, a new all-flash array model designed to meet the demand for higher-speed storage in a smaller footprint. Overall, the LinuxONE enhancements show the commitment to client success, with security and excellence in an open and connected digital world. What does it take for you to lead in the trust economy? Are you dealing with the overall operational costs and complexity of having multiple virtualization technologies that require their own administrative solutions and skills? Find out more about the IBM z14 Mainframe Performance Management in this IDC whitepaper. When success is measured in days and not weeks, accelerating time to market is essential. It’s important to build client relevancy with cognitive analytics to accelerate delivery of more accurate insights with low cost and low latency. IBM z14 is designed for data serving. Here’s a video on how IBM z14 integration capabilities provide extremely high speed, security-rich connections between applications and data in the same or across physical servers. With major security breaches headlining the news on a near weekly basis, I’m sure data protection and security are your constant concerns. Often, you must wonder; how are your hardware, data sets and databases encrypted? With IBM z14, pervasive encryption is achievable.